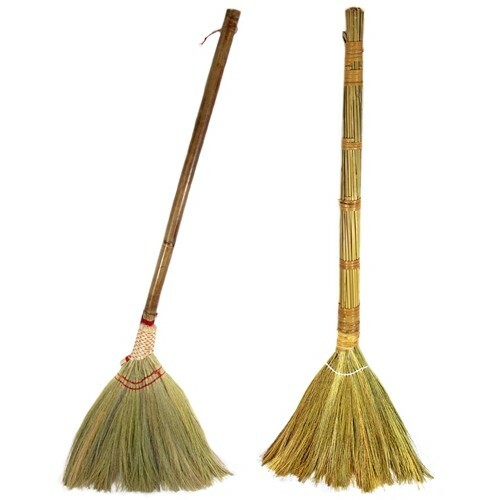 Authentic All Natural Vietnamese Straw Broom. Color May Vary. 40". 20 Brooms In A Box.